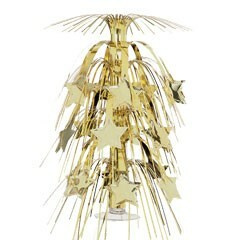 Our 18" gold star cascade centerpiece makes the perfect addition to your party table. Great for Hollywood theme parties, 50th birthday and annivesary parties and anytime gold stars fit your color scheme. 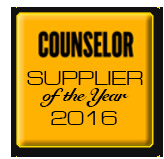 Our gold metallic 18" star centerpiece is sold by thepiece. Please order in increments of 1 piece.